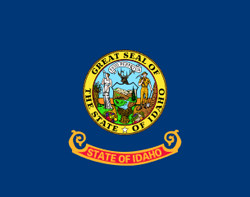 There are 3 public schools and 0 private schools listed on our site for Idaho City. There are 30 full-time teachers educating a total of 365 students. 174 students receive a free lunch while 30 receive a reduced-price lunch.